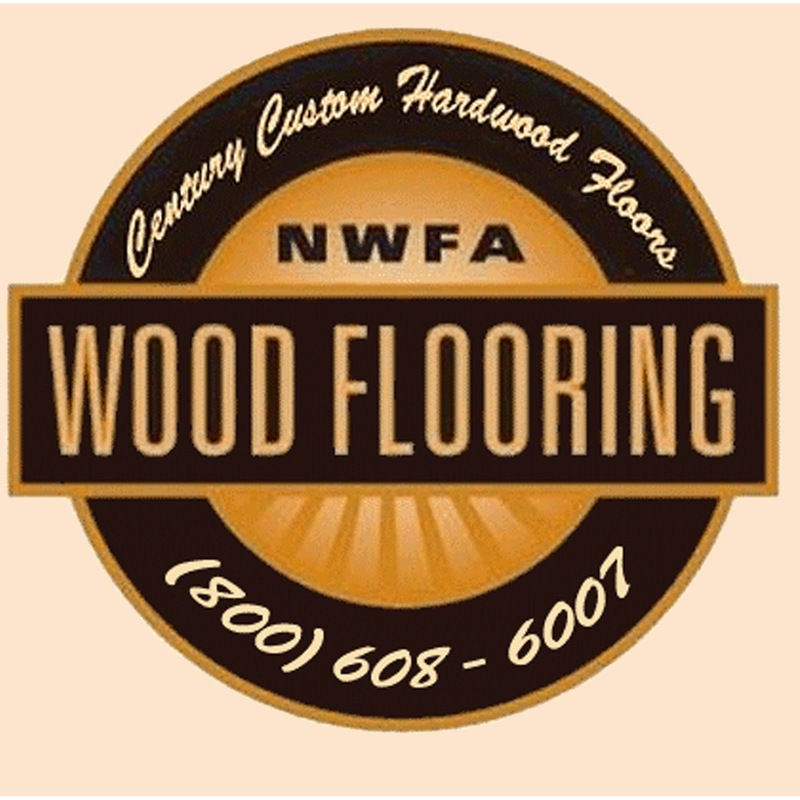 For the past three decades we have provided top quality hardwood flooring solutions using the absolute best-in-class materials. Our hardwood floor technicians give in-depth detail to surface preparation, ensuring the finest finish and longevity of your new wood flooring. 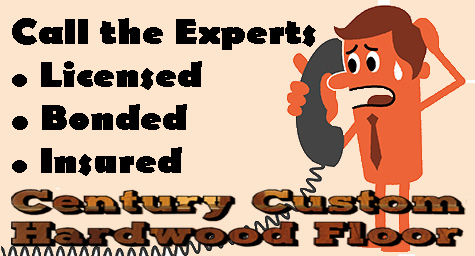 Century Custom Hardwood Floor Inc. offers a wide range of services to suit each individual client’s requirement and budget. Why choose for anything less? 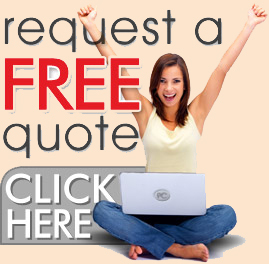 If you already found the best company that can render the flooring service that you need. Want to call us now? No worries. Our friendly customer service representative is ready to answer your call. Your hardwood floors are an investment, Century Custom Hardwood Floor help you decide on what type of wood, species, color and style that best fits your personality when it comes to your floors at home. Now that we give you every information that you need to have a beautiful floor installed in our home, I guess your ready and good to go. 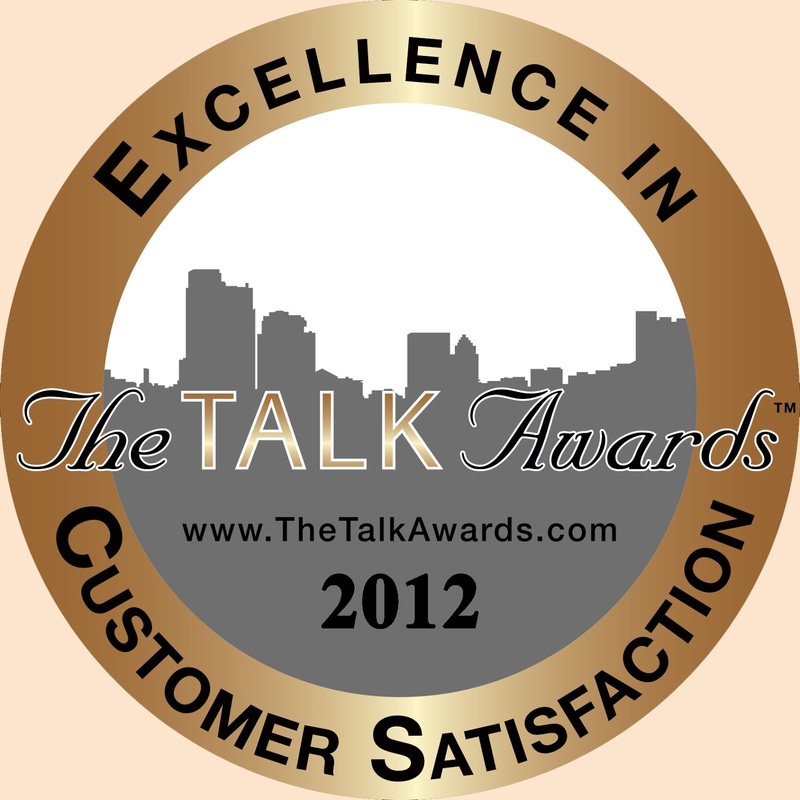 For all your hardwood floor service, keep us in mind. Call for FREE ESTIMATE 1-800-608-6007 on your new set of hardwood floor!! Which Hardwood Floor Type Is Right For Me? Solid Or Engineered? 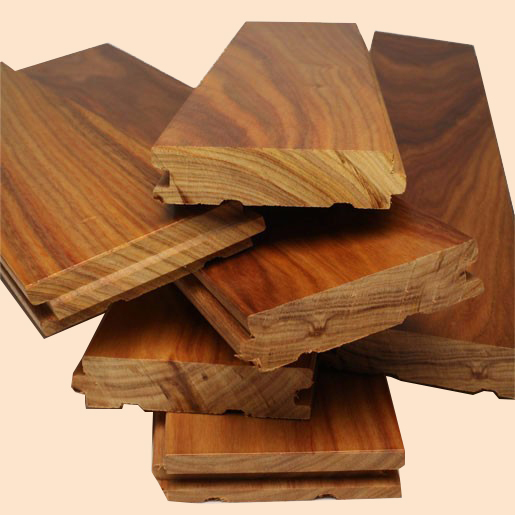 Its one piece of solid wood through and through, no layers and these can be installed into any room above grade. Using several layers of wood, the top later is obviously what is seen and walked on and the other layers can be of the same species but usually aren’t. These pieces are usually more affordable and still able to be repaired like any of the other solid brands. Which Hardwood Floor Type Species Is Right For Me? 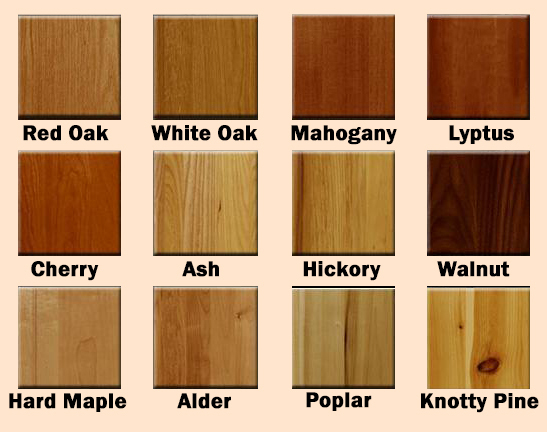 Dark Walnut or mahogany- These species generally make a room appear more stately and refined. Is a factory-finished hardwood floor type or a site-finished floor better for me? Hardwood Floor Type Factory finished boards are obviously pre-finished and have a nice look ready to go. They can be placed in simply and cleaned up and ready to go. Of course it has its downfalls like you will have less of a choice in what its stain will look like and you won’t have a choice on the polish that is used to protect it. Factory finishes do tend to have a cheaper price, and are very convenient. Site finished are great for those who seem to label themselves a little bit picky. 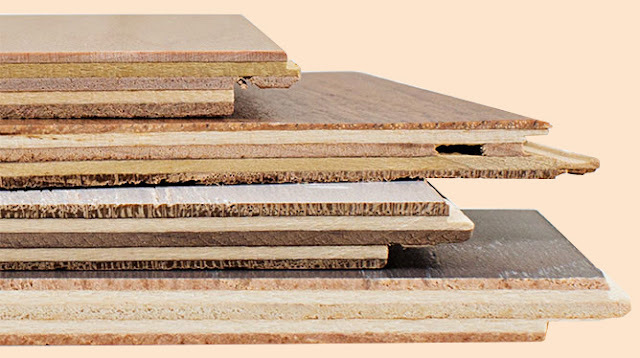 When the boards are finished on site they will usually be sanded for better absorption of eco-friendly chemicals to strengthen and bond the material. This process causes dust that will need to be cleaned. Along with the strength and bonding process you will be able to choose a stain for a more specific look. After this is completed and dried if you choose to finish the boards you will also have the choice of which form of polish you would like to apply. Same with factory finished, people have their problems with site finished boards. Some things you will hear is that it is usually a 3 day process. The best advice for pet owners is to make sure your pet’s nails are well groomed. Long nails can take away from the polish and leave your home or business littered in scratches. The next best idea is also to have rugs placed throughout the hardwood areas. Also if your pet is known for digging around or making a mess frequent sweeping and cleaning is also an important step in maintaining your hardwood floors. Having dirt and other gritty substances are known about wearing away any hardwood floor type quicker than usual. very similar to protecting your floors from your furry companions, the kind of precautions you take to making sure your hardwood floors stay looking brand new. Having area rugs to protect high traffic areas, using a swifter or some sort of other non abrasive brush to pick up dirt and dust on a regular basis can go a long way. While hardwood flooring styles never goes out, it holds plenty of different trends for people ready to install or for those ready for change. Like many things hardwood flooring styles trends come in different sizes, shapes, ages and color and we have put together a quick little guide to what is flying off the shelves this time around. With traditional planks being between two and a quarter inches to three inches, these new planks make a big statement when people first step on them. These planks can be up to 7 to 12 inches and each plank can be up to 6 ft and more sometimes, this is excellent for making small rooms look larger or longer. 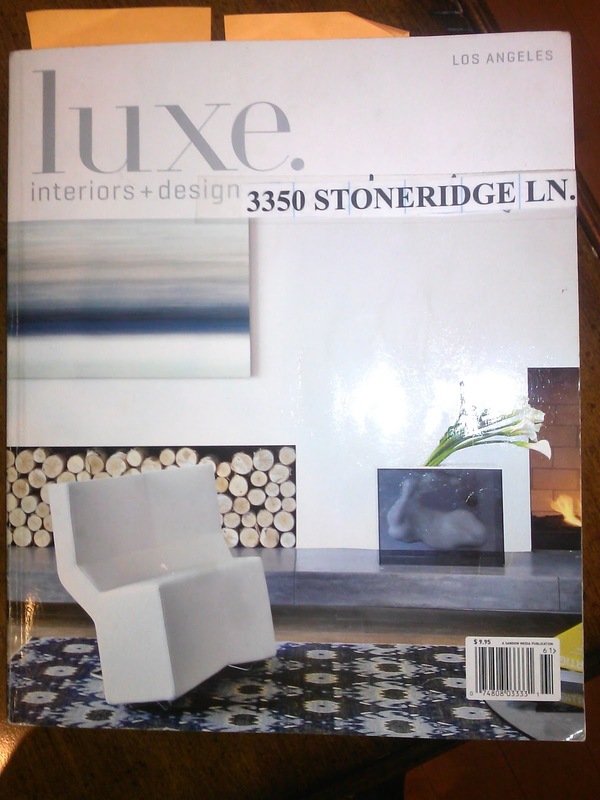 It is a great option for the master bedroom, living rooms and hallways. With bigger cuts it will give the appearance of a seamless look and a much smoother look. With large cuts they can be installed horizontally, vertically, and even the newly popular diagonally. Although traditional thinner planks still hold a strong market the new wider planks continue to rise. Gray stained floors are a hot new craze in the hardwood flooring universe. Starting off big here in the west coast, interior designers have made huge waves with it in east coast homes and business. Gray tones are the best neutral color to match walls and furniture. The gray coating really brings out the grain and highlights the texture just right to make it an awesome addition to your east or west coast property. Great shades vary from lighter grays to a more charcoal darker color. This is one of the best trend setters this time around . When it comes to bold statements, nothing is like having dark boards to bring a traditional look to your home or business. For people searching for the more modern look, they should look for darker tones of stain and compliment it with a darker wood. Contemporary Ebony stain with Oak, or Royal Mahogany with Cherry Oak. Mix these dark combinations for a more dramatic look. Lime washed or pickling is an old European technique of softening the boards natural color and giving it a “white washed” effect. The original technique involves mixing water with lime juice to give it the lighter look. Now a day a liming wax can be applied to your floors to fad and give the hardwood an aged look. This is a great look for coastal homes using ash or oak. Ranging from rustic to formal this is a great choice for the light colored wood flooring. Wire brushed floors are amazing for giving both a natural and classic look. It is just what it sounds like. First off it is a practice that helps makes the flooring look distressed. You would scrape the softer top layer of the hardwood floors, it leaves a vintage and worn look. With wire brushing it makes scratches, scrapes and chips blend in and less likely to show. This process also only exposes the strongest layer of the hardwood showing off its natural grain and texture. Perhaps the strongest new trend is the oldest! Homes from the 1700’s 1800’s and early 1900’s have a very authentic feel when walking onto their hardwood floors. The age of the wood looks so authentic with its knotted pine and wrinkled maple boards, it has a gaining look that feels antique. Prepare to see plenty of hand-scraped or wire brushed floors for the future of hardwood floors because the vintage look is here to stay. Water damages to the UCLA Pauley Pavilion – That You Wooden Believe! Last month, one half of Los Angeles rivaled state colleges stood by as their famed Pauley Pavilion was submerged in over 10 inches of standing water. UCLA was hit with what was estimated at 20 million gallons of water after a major water main broke underneath Sunset Boulevard, and flooded onto the campus which left several of its facilities under water including the famed “Nell and John Wooden Court”. Unfortunately this accident happened only two years after the pristine college underwent a $136 million dollar renovation to its acclaimed Pauley Pavilion. Several students could only stand there with their phones in hand, documenting the event Live onto social media outlets displaying their grief to the world. “This image hurts my soul.” one student wrote on twitter showing the flooded gymnasium. Hours after the fact, and the days that followed a street parade of hardwood floor water damage service vans were on site pumping out the water that was now occupying the prestigious gym. UCLA officials stated they wanted to try and save the hardwood floor that Jon Wooden coached on and won 8 of 10 of his championship basketball games. But before the fall basketball season begins, it has already been decided that the floors will be replaced in time for the new Fall season to start in early September. The Pauley Pavilion may have been strong enough to endure the likes of Kareem Abdul-Jabbar, Bill Walton, Reggie Miller, Ed O’Bannon, Kevin Love and Ann Meyers during their college years but the strength of mother nature’s finest just proved too much for the gymnasium. With the amount of water that occupied the large facility, there was little room for hope to try and save it. After several hours of pumping water and large blowers to dry this tragic scene, the floors will be left warped and un-even when the process is done, leaving a large task ahead. But before the re-installment of hardwood floors there are a couple things that should be checked out immediately. It’s a must to analyze the moisture levels throughout the gymnasium to make sure it’s at a proper level for installation. The next step in the process is removing the top layer of the hardwood floors and then subfloor will have to be thoroughly checked and possibly removed before the installation process can even begin. There will also be a need to meticulously inspect for mold when removing the water-damaged hardwood flooring, something that will become apparent only 48 hours after the initial damage. If these crucial steps are looked over, future problems like un-even floors and buckling are imminent. So it’s best to remove the entirety of the floor leaving only the foundation to assure that there is no mold on the subfloor or future instability. There’s no easy way around the process that UCLA will now be facing. But hopefully with the right professionals on the job, their floors will be safe once again to bring home future championship titles and large crowds of roaring fans. At Century Custom Hardwood Floor Inc. we would have loved to have our professional technicians sink their teeth into this water damaged catastrophe. All UCLA board members would be able to sleep easy knowing our 26+ years of serving Los Angeles County were there to help out one of our nation’s finest teaching institutions. We can help fix the water damage to hardwood floors in your Los Angeles home or office! If you can relate to this scary scenario due to your own home or business currently being affected by water damage to hardwood floors, buckling, acidic stains or slab-loosening then you should give the Hardwood Heroes a call! 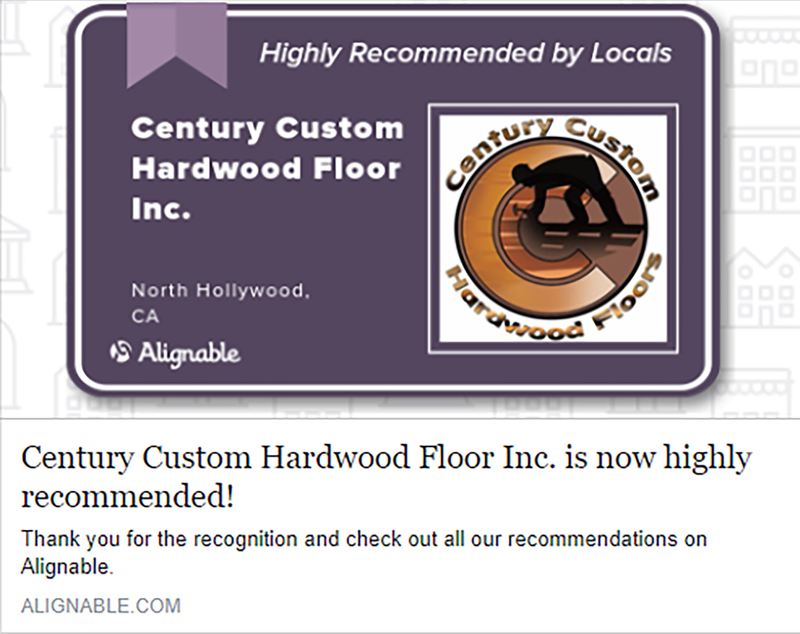 Century Custom Hardwood Floor Inc. holds an A+ rating with the Better Business Bureau for our results in these type of natural disasters. To be quite honest, with all of the on-site experience under our belts – there really isn’t anything left to shock us. So if you’re dealing with damaged hardwood floors in desperate need of a professional-touch up or maybe your hardwood floors were damaged by last month’s water main break, you should give us a call and schedule a free walk-in evaluation of your home or business in the Westwood, Bel-Air, Beverly Hills, Santa Monica, Brentwood, Venice or Marina del Rey area at (800) 608-6007 and let our seasoned flooring experts help you out today. On behalf of the entire Century family, we would like to wish all of the brave men & women of the Armed Forces and everyone else a very very Happy Independence Day! 10% OFF Any Service to Veterans and 5% OFF to Non-Veterans! Last year, while renovating his Fresno, C.A. home; Nyeland Newel was astonished to find a painted life-size Monopoly Board Game on the hardwood floor beneath the carpet which he had been sleeping on top of for nearly 4 years. The customized or more risqué version of the game board on Newel’s wood flooring replaces the traditional ‘Community Chest’ square with a silhouette of a curvaceous female which adds to the speculation that the version of Monopoly played there wasn’t necessarily ‘above-board’. Unfortunately, Mrs. Newel wasn’t too fond of it and sadly made him paint over the majority of it but, since they were his ‘favorite squares’ – the girl’s silhouette and wedding-ring were the only pieces spared. Though the news of this has reached far and wide, and has been known for some time, the mystery and wonder of the Monopoly Floor still lives on. There are other floors similar to this one, where homeowners have painted on board games or other logos and insignias for the sheer effect of being awesome like that of video game designer Richard Garriott who built his hilltop estate to fit his real-life gamer fantasies. Sometimes people paint giant versions of popular games, or just have one huge Batman logo in the middle of the room. Whatever the reason for painting the floor, whatever the décor, wood floors look amazing in any room with any design scheme. These floors are adapted to last decades, and they can last for a hundred years if maintained properly. That’s why that life-size Monopoly Floor lasted so long: because it was a well-maintained wood floor. Of course, if you want a wood floor that’s made to last and will look great with a custom design, call Century Custom Hardwood Floors. We’ve done projects for clients who want quality flooring with a fun twist on the normal floor installation. We can stain the floor to your desired color and even paint on the desired logo of your choice, Batman or otherwise. Why settle for a boring, uninspired floor when you have the power of imagination at your fingertips, and can have it painted on your floor as an everlasting reminder of your fantastic magnificence? Contact Century Custom Hardwood Floors for all of your wood flooring needs, from a basic wood floor installation to refinishing a worn-out floor and making it look like the Batcave. 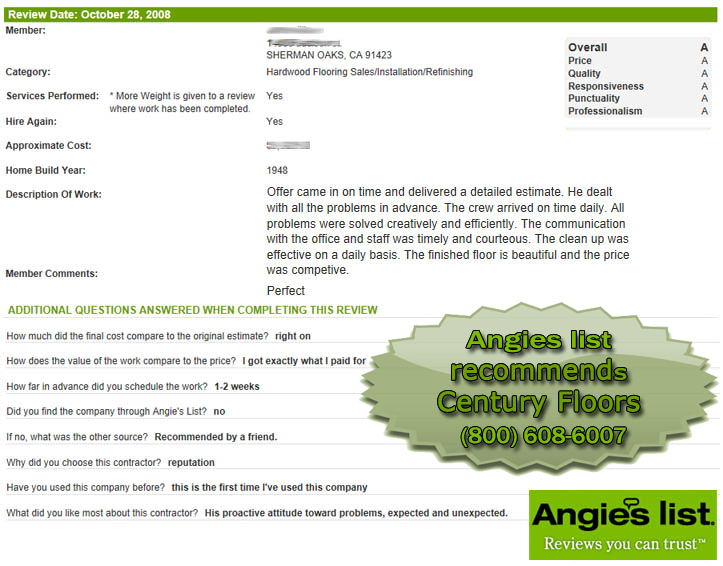 Call us at (818)764-0300 for a free in-home estimate, or send an e-mail with contact information to centuryfloor@gmail.com so we can get the ball rolling on that awesome new floor of yours! You won’t regret it…. In general, before buying any product or service, you’ll usually ask a few questions to determine if that product or service is good for your needs. New hardwood flooring is no exception, especially since it’s the single most popular home improvement upgrade in today’s real estate market and can oftentimes cost you several thousand dollars for a custom installation or refinishing project. With that being said, you want to get the best possible return on your wood flooring investment as possible and with over 30 years of unsurpassable experience under his belt; our company’s owner – Mehsel Azulay is the ideal person to elaborate on this very topic. 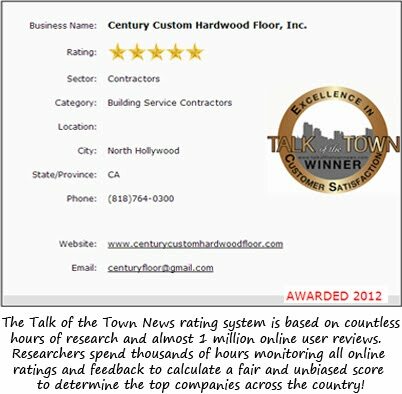 Here at the respectable Century Custom Hardwood Floors of Los Angeles, we sat down with our master flooring contractor and compiled a comprehensive list of his top-8 frequently asked questions that will help you decide the type, species, color, and other factors of hardwood that are best for your home, office, gym or studio. Ready? Here we go! 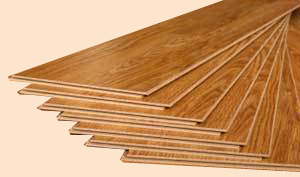 ① So, what’s the difference between solid and engineered, laminate or real? Solid hardwood just means that the entire plank of wood is only wood and no cheaper filler material. This type is thicker and heavier usually, but it is more susceptible to shrinking and expanding. Engineered means that there is a layer of cheaper filler in the middle of the plank to reduce cost. However, this type is very moisture and heat resistant, more so than solid. 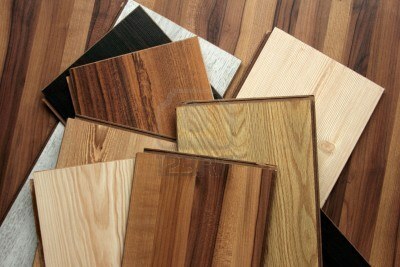 Laminate floors are just fake versions of real hardwood floors, but look the part and cost a lot less to install. They are not made of wood but are otherwise used in the same way. 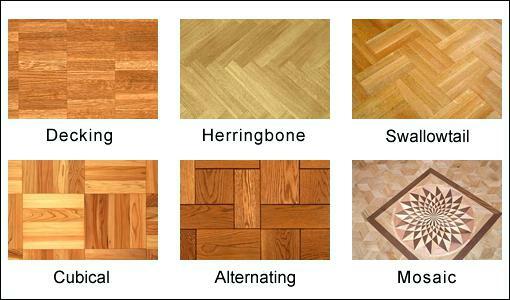 ② Which species or types of wood flooring are best for me? Any specie of hardwood floor is good for you. It all depends on preferences. 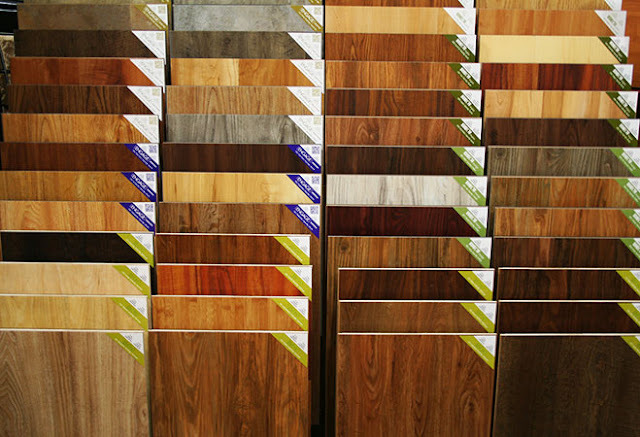 Oak, maple, cherry, walnut, chestnut, ash, mahogany, bamboo, hickory, pecan and birch are just a few of the many possible species of wood you can have as flooring. Though some floors are recommended more for certain floor scenarios, all hardwood floors can be installed anywhere, with no restrictions. For example, some floors are stronger and more suited to high-traffic areas than others, while some are better for low-traffic areas or places like bathrooms and kitchens with higher moisture content. Outside of this, there are no limits. ③ What is a finish and why do I need one? A finish is the last application of a certain stain or polyurethane on your floor that is has a glossy shine or matte look. So yes, you do need one, even if just to seal and protect your hardwood floor from accidental spills or pesky pets with un-manicured nails. You can either buy the wood flooring unfinished or pre-finished, limiting your options for customization but typically a better option if you’re in a time-crunch or you can have the maestros here at Century Floors apply an on-site custom finish that you chose. These finishes can come in various colors and tones, and they can also be made shiny (high-gloss), somewhat shiny (semi-gloss), or opaque (matte). Your custom stain can be made to look any way you want it to or match your home’s existing wood floors, cabinetry or furniture. ④ Are hardwood floors cheaper or more expensive than carpet or tile? They’re definitely more expensive but with good reason. Hardwood floors last a lot longer than carpet or tile, sometimes outlasting the property owner’s lifespan and more importantly increase the ROI of your home, office or business. Basically, they’re a way better investment than other floor types. Yes, the initial investment can be a bit hefty, but it’s completely worth it. Hardwood floors can last several decades, and even more with proper care and refinishing. Some floors have been in use for over a hundred years and still look great. Not to mention that they’re a ‘healthier’ alternative to the microscopic germs and bacteria living in your plush carpeting. Hardwood floors are not only hypoallergenic but are way easier to maintain clean as well as the most recommended flooring option by physicians for those suffering from respiratory problems. To top it off, did you know that the impact from a fall on hardwood floors is less traumatizing to the human body than falling on an actual carpet? Don’t take it from us, ask the ‘doc next time you happen to be at an appointment. ⑤ How long does the hardwood floor installation or restoration process take? Honestly, not long at all. For most clients, hardwood floor installation can take anywhere from a week to two weeks at the most, depending on the scope of the project and the material used (some wood flooring requires time to acclimate to the location’s weather environment), as well as optional services such as additional coatings of sealant, soundproofing and custom staining. Here at LA’s Century Custom Hardwood Floors we adhere strictly to all of the guidelines administered by the state of California and the National Wood Flooring Association – not just for us, but also to protect you from any possible harm. ⑥ How do I maintain my new wood floors so that they don’t fade or lose their luster? Firstly, your floors will gradually but surely change in color over time. How much they change will probably depend on you. Proper maintenance & care with approved cleaning materials will keep your floors in perfect condition as will precautionary steps like putting in rugs in high-traffic areas and clipping your pets’ nails. Some floors change color more quickly than others, so be sure to ask which ones do so what other options are available to delay the inevitable process. ⑦ Great but It’s all kind of expensive; can’t I just do it myself? Sure, if you know all the guidelines for proper & legal installation, have your industrial-grade sander, belter, stripper, and buffer. Also, don’t forget to check your moisture content and the acceptable level for your region. Make sure you also know how to and how much stain and polyurethane to apply, and when. Not so easy, is it? 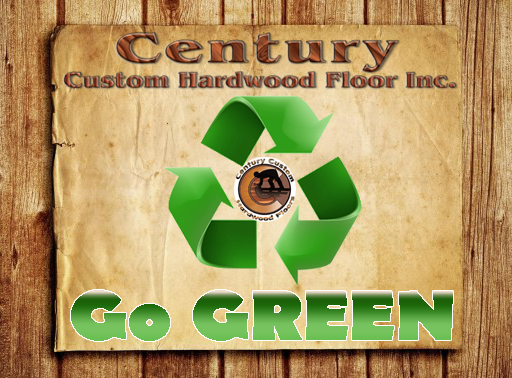 All this and more is what the Hardwood Heroes at Century Floors manage for you when you choose us to install, restore or refinish your hardwood floor. People don’t often realize how quick costs can begin to escalate when attempting to do an installation or refinishing project themselves, that’s to say if all goes well and doesn’t require an expert to fix! ⑧ So then, you’re the best choice for hardwood flooring services in Los Angeles, right? Yes, yes we are… but you may be asking why? 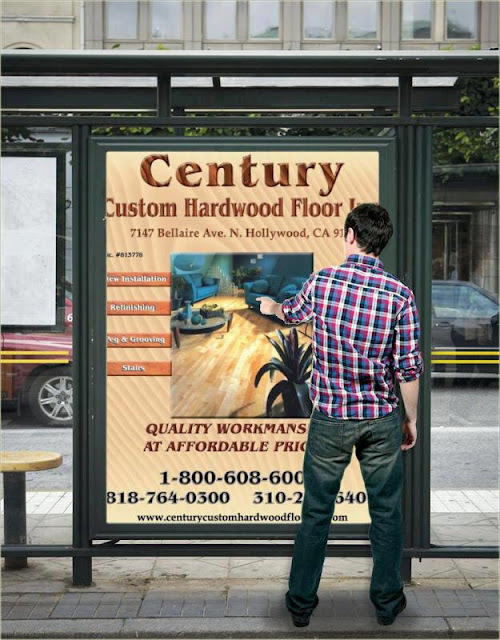 The teams of technicians, builders, contractors and project managers here at Century Custom Hardwood Floor Inc. have over 30 years of accumulated experience in installing and refinishing, repairing and restoring exclusively hardwood floors. Not only are we experienced, we also have all the legal approval to do this type of work. 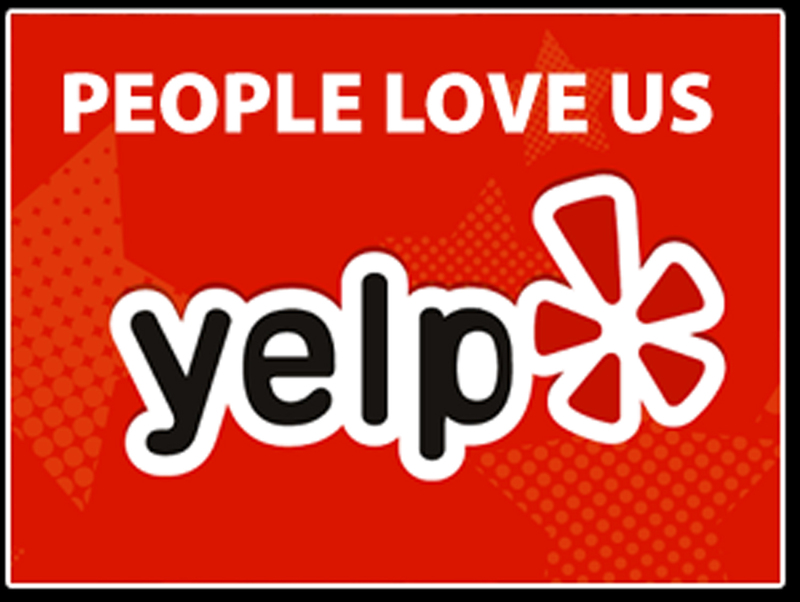 We’re licensed, bonded, and insured; we also have an A+ rating from the BBB with several outstanding reviews on Yelp!, Google+ and Angieslist to name a few, so you know we value our customers’ time. We have an endless amount of testimonials hand-written by very satisfied clientele and a list of projects that we recently completed, available for your viewing pleasure. Give us a call at (800) 608-6007 today and schedule an appointment with one of our friendly customer service representatives or office administrators. Our on-site estimates and design consultations cost you nothing and are performed around your schedule.